An internationally-acclaimed performer who has always been proudly Filipino, The Voice of the Philippines coach apl.de.ap takes his Pinoy pride even further as he guests on the Philippines’ number one music channel as the MYX Celebrity VJ for the month of September. 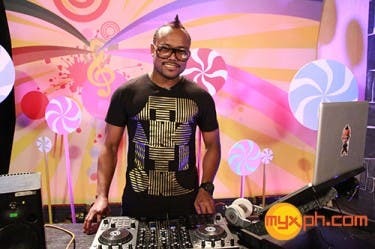 Catch coach Apl on Friday (September 14) on Pinoy MYX, on MYX Versions from September 15 to 21, and on My MYX from September 22 to 28—where he will personally be bringing viewers all their favorite requests. Aside from that, stay tuned to catch The Voice of the Philippines contestants that are under this musician’s wing as they join him in bringing “Your Choice, Your Music”. MYX is available 24/7 on SkyCable (channel 23) in Metro Manila and many quality cable companies all over the Philippines. 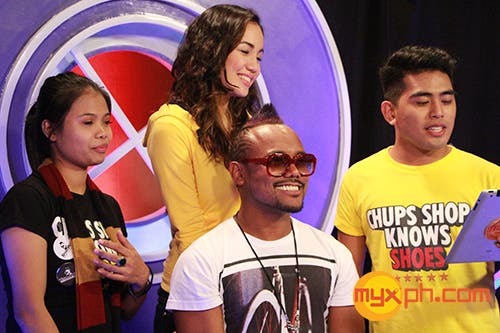 MYX is also on UHF via Studio 23 during choice hours every day. 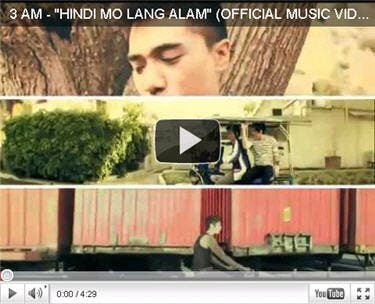 For more information, log on to myxph.com.